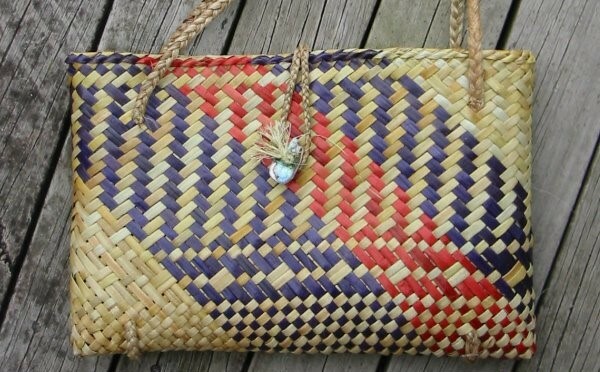 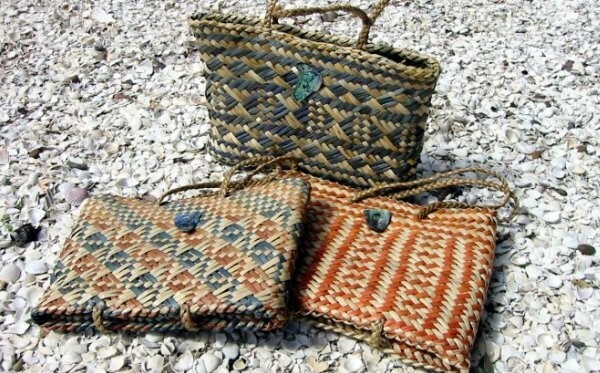 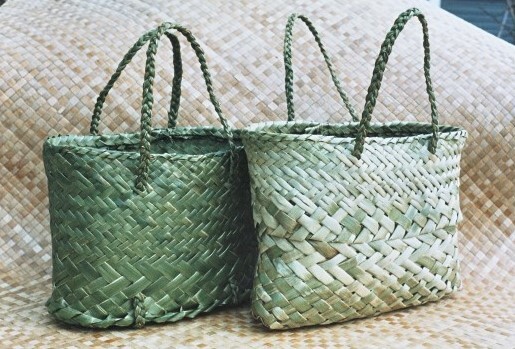 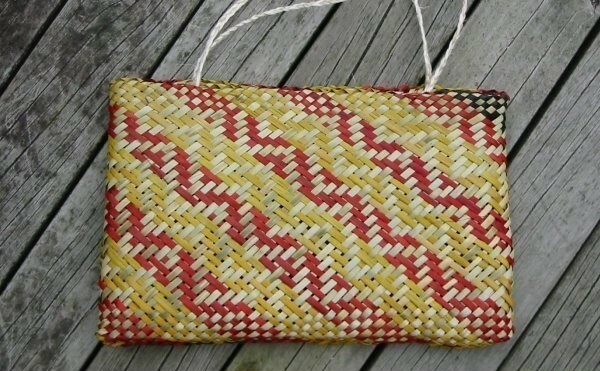 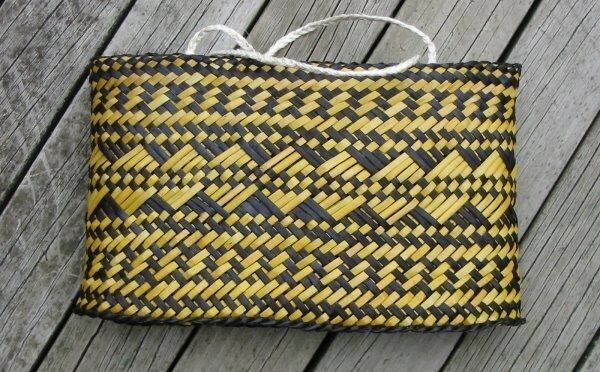 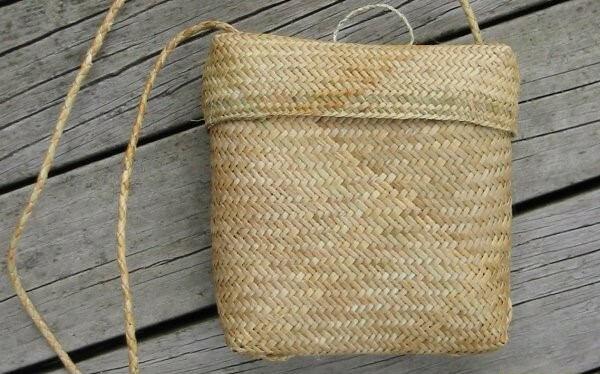 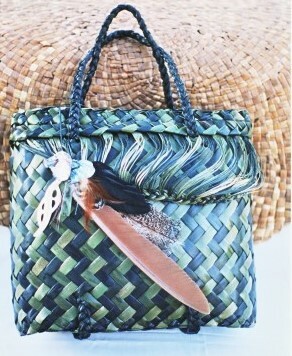 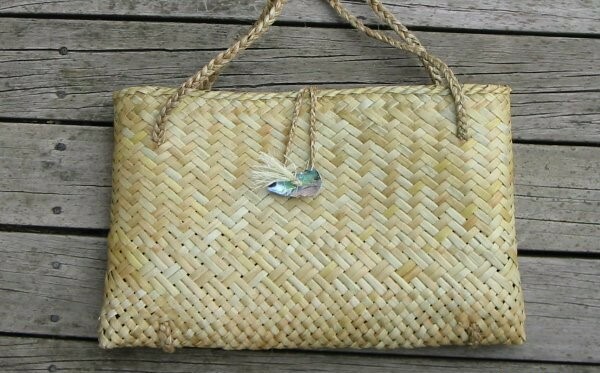 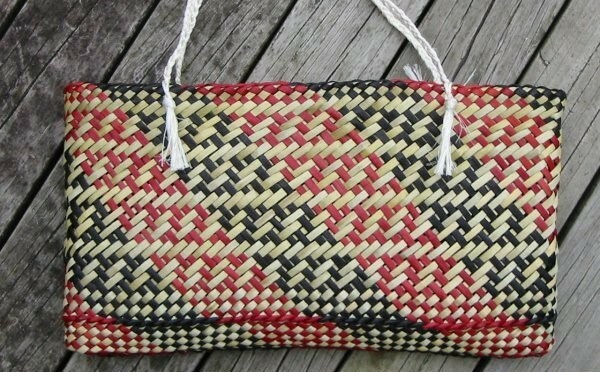 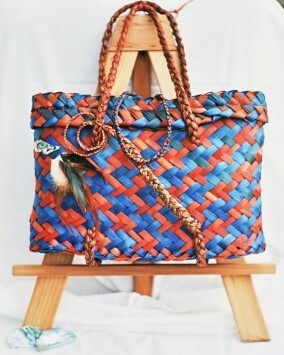 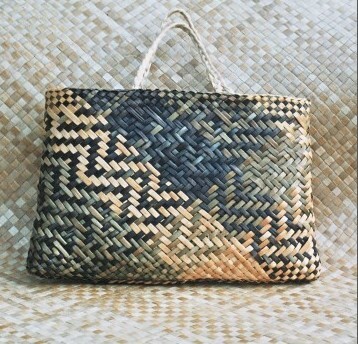 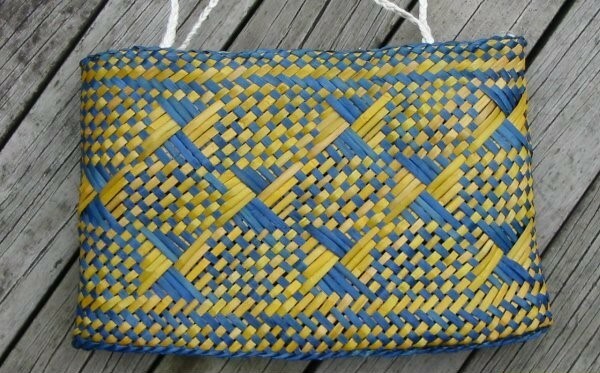 Weaving Harakeke (NZ Flax) has been a life long tradition for indigenous communities throughout the Pacific. 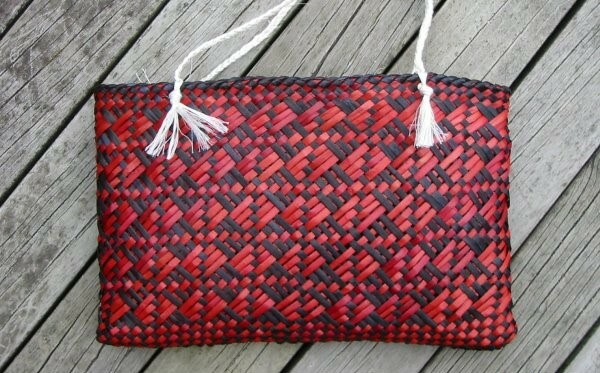 A personal passion I have, instilled by my cultural heritage has inspired and allowed me creative expression, of this native plant, Harakeke (NZ Flax). 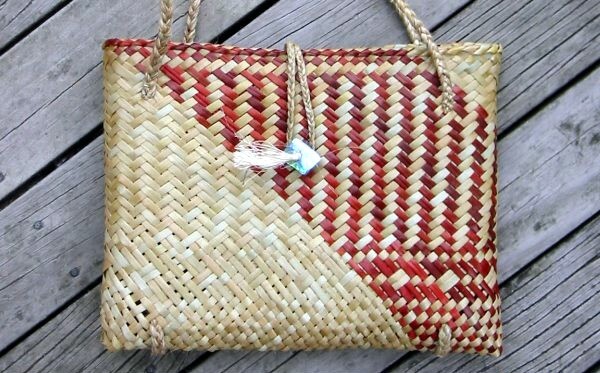 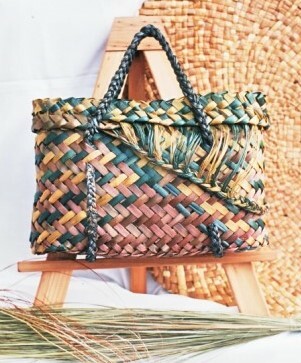 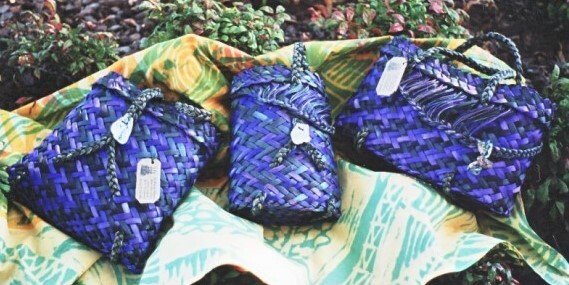 In this gallery the Kete displayed are samples of traditional and contemporary concepts and are crafted locally at Tu Wairua Art Gallery.